Florian Pauthner (35) and Dr Jens Pippig (39) will jointly manage the business of SevenVentures, the investment arm of the ProSiebenSat.1Group, from 1 September 2018. Munich, 7 September 2018 - Florian Pauthner (35) and Dr Jens Pippig (39) will jointly manage the business of SevenVentures, the investment arm of the ProSiebenSat.1Group, from 1 September 2018. Dr. Jens Pippig is founder of the ProSiebenSat.1 Accelerator. Before that, he managed the ProSiebenSat.1 Group strategy department. Prior to that, Jens spent eight years at McKinsey & Company in Berlin and specialised in e-commerce, private equity, and retail. Jens Pippig studied economics at Witten/Herdecke University where he obtained his PhD. In his new role, he will also be responsible for the 7Life brand, which focuses on investing in emerging health and nutrition companies. At the same time, Pippig will remain Managing Director of the ProSiebenSat.1 Accelerator, which he will lead in the future together with Fabian Heuschle (34), who joins as co-Managing Director and was formerly Investment Director at 7Life. 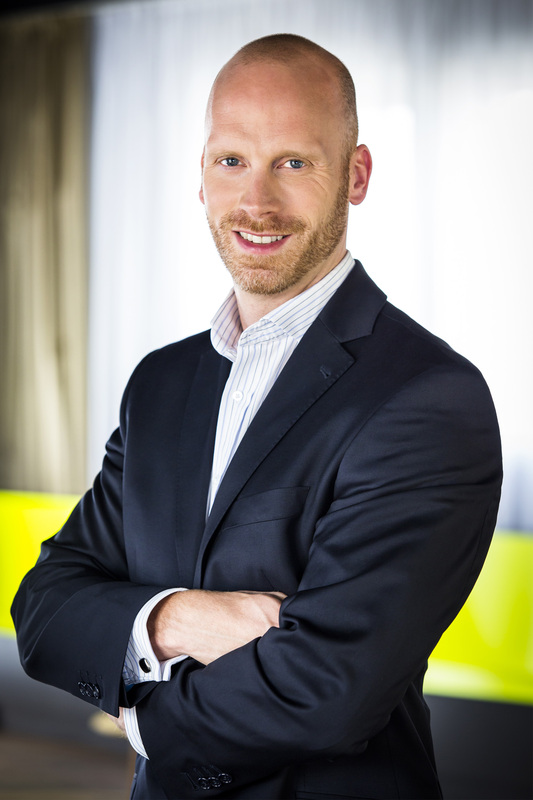 Florian Pauthner has been Managing Director of SevenVentures since January 1, 2015. Prior to joining the ProSiebenSat.1 Group in January 2014, Pauthner served as M&A advisor to SEB, one of the largest financial institutions in Northern Europe, and KPMG's consulting business.